According to the overall environmental planning embodied in the ministry of environmental protection’s announcement, the requirements for low-carbon steel pipe production like cold rolled round steel pipe in the announcement will be implemented from March 1 solstice to October 1. The implementation cycle of this announcement is fully connected with the later implementation cycle of the heating season, which is almost fully covered in the policy cycle. At the beginning of the year, the steel industry was facing a new round of environmental policies for a long period. Such a long time is unprecedented and steel pipe suppliers should make clear the government’s determination as well as thinking on environmental protection in 2018. The key year for environmental protection plan is 2018. The emergence of a series of environmental policies and related regulations reflects the deepening of environmental protection in 2018. 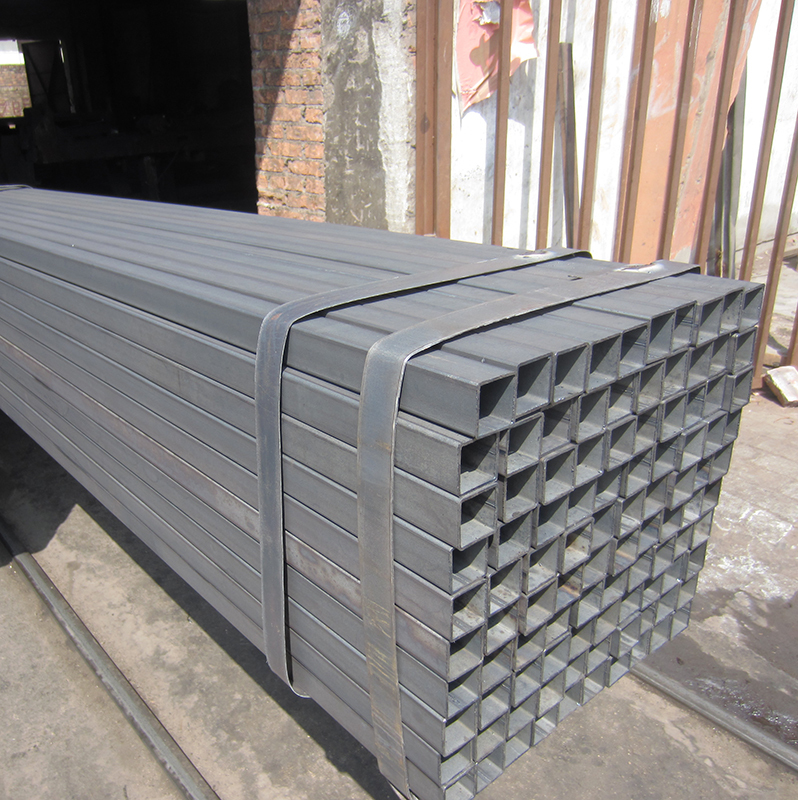 Steel pipe companies should conform to the new policy and foster the environmental thinking. In the foreseeable future, environmental protection is unprecedented in history, the overall performance of the steel industry is bound to be significantly affected. For supply side effects, during 2017, under the background of environmental policies, overall resource supply level for iron and steel industry was significantly influence in previous years. As the production capacity is limited, there appears very obvious price upward both future and spot. This is the limitation on production capacity expansion for galvanized steel pipe, which will push forward the market mentality, hot money and hype opportunity caused by a variety of comprehensive factors, and in 2018 the situation will continue to survive. Although steel pillar of real estate has been vigorously control, it has not yet been completed last year, particularly in the “season” and “heating season”. The performance of speculative market will become more active. After all, the trend of environmental stress in 2018 is more clear than that in 2017, and the futures market, an important guiding factor for steel in the second half of 2017, will certainly not be calm. It is also very likely that the demand for structural steel pipe will release. The raw material market will also be further affected by the factors in announcement. The announcement indicates that special emission limits for sulphur dioxide, nitrogen oxides, particulate matter and volatile organics will be implemented. Steel enterprises will be subject to special emission value requirements, which will further increase the demand for high-quality raw materials.